I spoke with Stephen Hersh prior to his Shark Tank appearance. 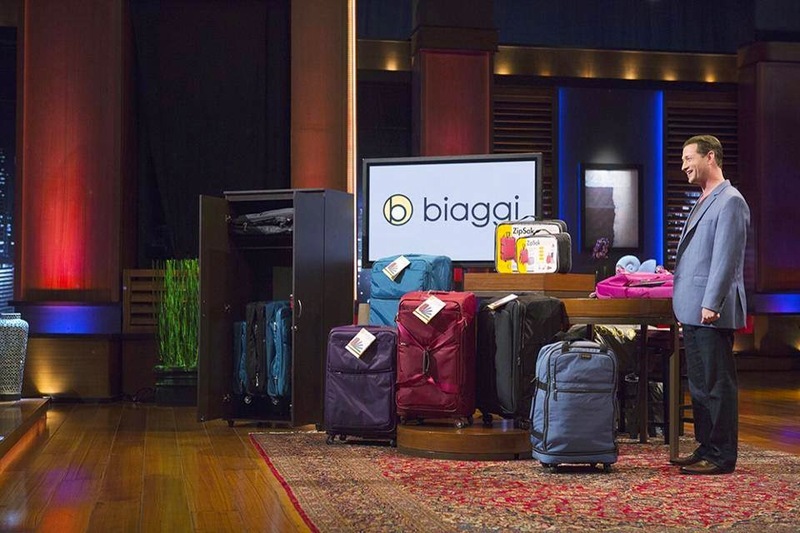 He's the owner of Biaggi, the folding luggage company that appears in Shark Tank episode 613. He reached out to do a pre-show interview for the Shark Tank Blog. We talked about real estate, his family's business background, the idea for Biaggi, and his Shark Tank experience. "Yes! Ketchup, mustard, relish and onions!"